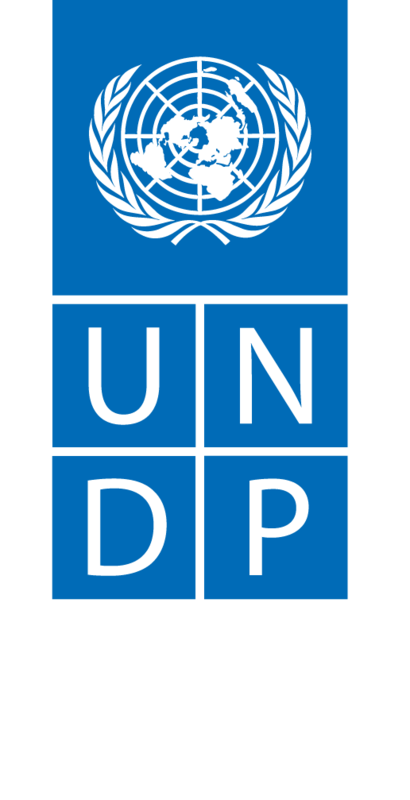 1 February 2019 – The Least Developed Countries (LDCs) negotiating group on climate change appointed Mr. Sonam Phuntsho Wangdi, from the Kingdom of Bhutan, as its Chair for 2019 and 2020. Mr. Wangdi is Secretary of the National Environment Commission of the Kingdom of Bhutan. The post follows a two-year chairmanship by the Federal Republic of Ethiopia, led by Mr Gebru Jember Endalew. The Chair represents the negotiating group of the 47 Least Developed Countries which, despite contributing the least to climate change, suffer the most from its impacts. Bhutan is a net carbon sink and has pledged to remain carbon neutral, backing up its 2009 carbon-neutral declaration with an ambitious Nationally Determined Contribution (NDC) as well as fulfilling the constitutional mandate of maintaining 60% under forest cover for all times to come. The country’s contribution to climate change is negligible, but like other LDCs, it is disproportionately affected by climate change. With a large majority of Bhutan’s population dependent on subsistence farming, hydropower key to its economy, and the risk of outburst floods from glacial lakes increasing, the effects of climate change seriously threaten lives, livelihoods and development in Bhutan. Parties to the Paris Agreement are requested to submit new or updated Nationally Determined Contributions by 2020. The UN Secretary General’s Climate Summit in New York will also be an opportunity for countries to come together and show their commitment to bringing the Paris Agreement to life before 2020.